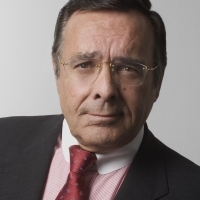 Mario Ohoven — UNECON Honorable Professor! 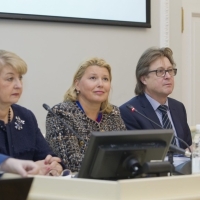 Universität Petersburg startet Studienprogramm zur Förderung des Mittelstands Partner ist der Bundesverband Mittelständische Wirtschaft (BVMW) Mittelstands-Delegation mit BVMW-Präsident Mario Ohoven kommt nach St. Petersburg. 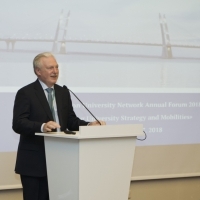 The Annual BSRUN Forum "Implementing University Strategy and Mobilities"
In cooperation with Saint Petersburg State University of Economics (UNECON) BSRUN has conducted its annual Forum on June, 7 2018. 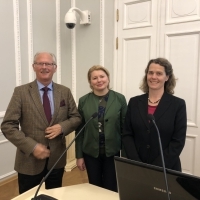 20 April 2018, within the framework of the 15th German Week in St. Petersburg, the lecture of Professor Sylvia Kreis was held in the St. Petersburg State Economic University. 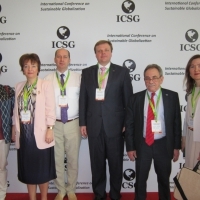 The Seminar of Russian and EU experts «The Role of Gas and Renewables to meet the Goals of the Paris Agreement». 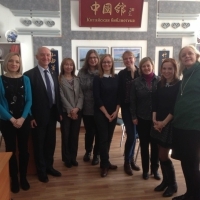 From 7 to 13 April 2018 the Department of Marketing acted as co-organizer of the second joint project FIRST (Finnish Russian higher education cooperation). From 25th till 31st of March Department of International cooperation held International Staff Week for administrative and teaching staff from partner universities. 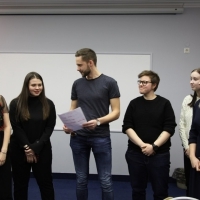 International conference "Society and Digitalization"
From 1st to 4th March 2018 it was held a conference, that was dedicated to the meeting of graduates of the program of the German Federal Chancellor of the Alexander Humboldt Foundation in Russia. 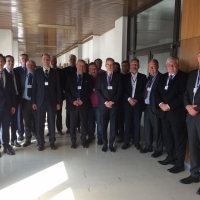 In January 2018 the delegation from the University of Rostock visited our city with official visit. 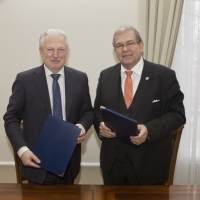 On January 17, 2018, the Agreement of Cooperation with the University of Rostock (Germany) was signed. On 11-13 January 2018 the UNECON delegation took part in the 1st “International Conference on Sustainable Globalisation”, which was hold at the premises of Mahatma Gandhi University (Kochi, Kerala, India). 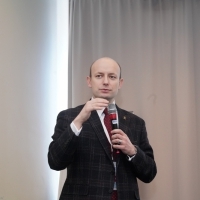 Scientific seminar "Technological and financial factors of the modern economy growth"
December 7-8, 2017 a traditional annual international scientific seminar was held in UNECON.